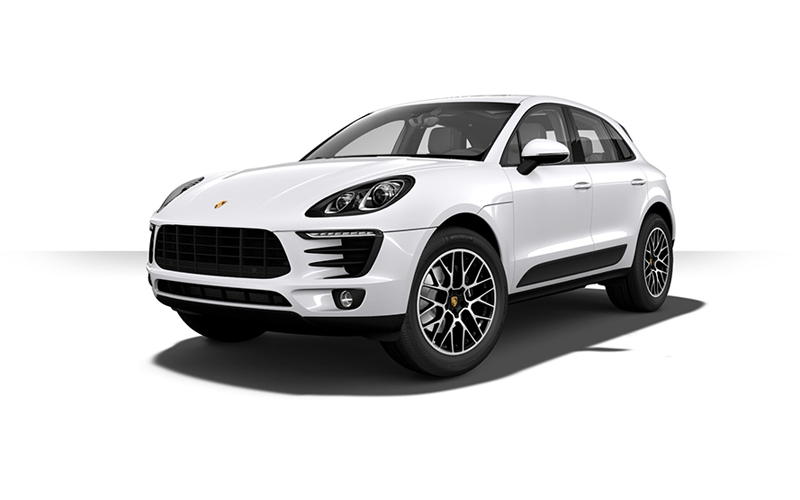 The 2018 Porsche Macan Sport Edition takes the already potent performance of this stylish compact luxury SUV to entirely new heights. Equipped with a standard 252-horsepower 2.0-liter turbocharged four-cylinder engine and 7-speed Porsche Doppelkupplung (PDK) with Auto Start Stop function, the Macan Sport Edition can rocket from 0 to 60 in just 6.1 seconds. You’ll also receive a host of additional amenities compared to the base Macan. These include the iconic Porsche Sport Chrono Package with Sport Plus button, 20-inch RS Spyder Design Wheels, a Panoramic roof system, and much more. 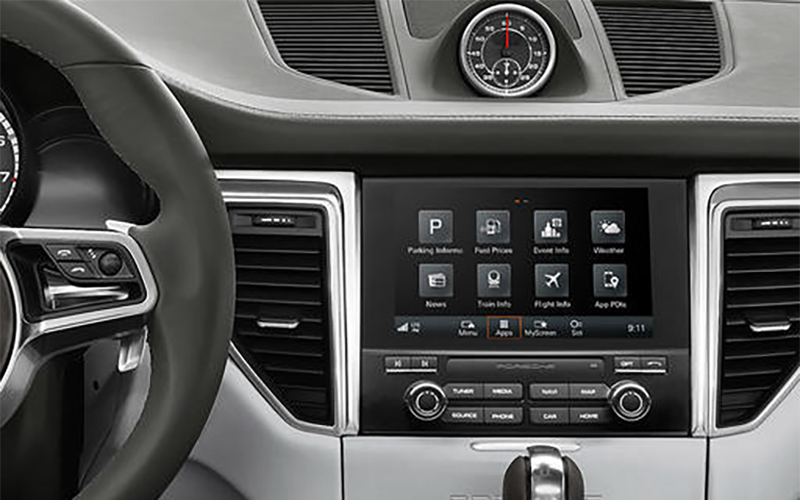 Perfectly integrating the power of your smartphone, the Macan Sport Edition also includes Porsche Communication Management (PCM) featuring Porsche Connect Plus with Apple CarPlay®. Every aspect of the driver-focused interior has been designed with ergonomics in mind, helping to transform every drive in the Porsche Macan Sport Edition into a memorable one. From the track to the turnpike, Porsche vehicles are engineered to deliver superior performance and the Macan Sport Edition is certainly no exception. Access 252 horsepower of turbocharged exhilaration via a responsive 7-speed Porsche Doppelkupplung (PDK) transmission. Capable Porsche Traction Management (PTM) active all-wheel drive ensures that you’ll always have complete control across a range of road conditions. Featuring an electronic damping control system that actively and continuously adjusts damping force, standard Porsche Active Suspension Management (PASM) is always ready to react. You’ll also have tremendous stopping power when you need it most thanks to four-piston aluminium monobloc fixed calipers at front and single-piston floating calipers at rear of the Macan Sport Edition. 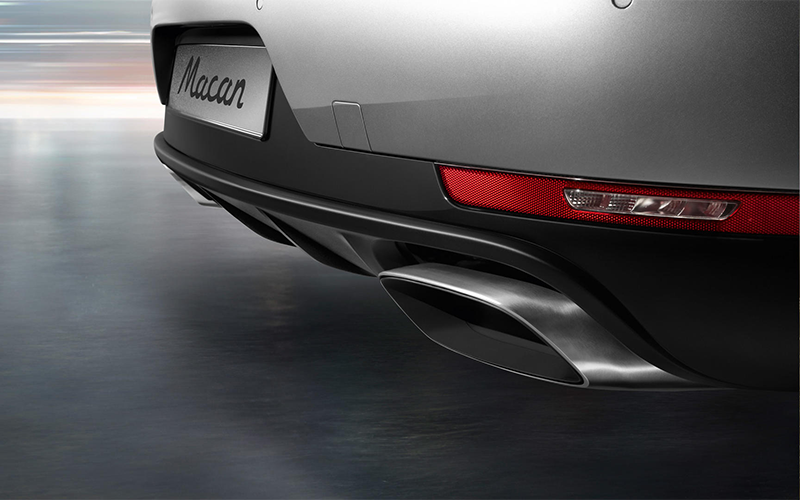 A standard Sport exhaust serenades you as you accelerate down the highway. 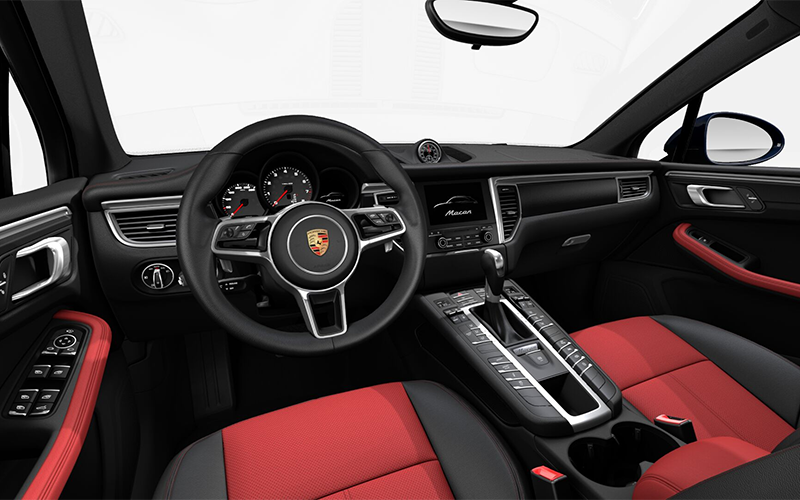 Precision-crafted with performance and comfort as top priorities, the interior of the Porsche Macan Sport Edition offers groundbreaking technologies that enhance your drive. You’ll have your choice of Alcantara® or Leather seating surfaces, each including standard 8-way adjustability for personalized comfort and support. Centrally located on the dash is the iconic Sport Chrono Package with Sport Plus button. A simple touch of this button tunes the engine for an even sharper response, while the chassis and suspension adapt to suit the situation. For the fastest possible acceleration from a standing start, a stopwatch and Launch Control function get you prepared for the action. Not only will you immediately sense the connection with the road behind the wheel of the Porsche Macan Sport Edition, you’ll also stay connected to the outside world thanks to innovative technology features. With the latest version of the Porsche Communication Management (PCM), you’ll have access to Porsche Connect Plus which features Apple CarPlay® smartphone integration to bring your favorite apps and media along for the journey. Get real-time traffic information in the map view of the navigation system which delivers Google® Earth and Google® Street View to help you arrive at your destination on-time. An available Rear Seat Entertainment package adds two high-resolution 10.1-inch TFT color touchscreen displays and two wireless Porsche Bluetooth® headphones to help eliminate boredom on extend road trips. 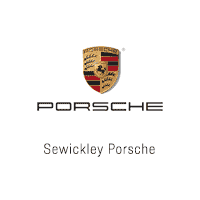 Taking the award for the Best Luxury Compact SUV/Crossover in the 2018 Kelley Blue Book Best Resale Value Awards is the Porsche Macan. While known for its impressive performance, dynamic styling, and advanced technology — the Porsche Macan remains a smart choice for its outstanding resale value.